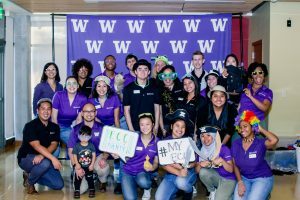 At Leadership Without Borders, we are driven by our passion and mission to serve and support undocumented students at the University of Washington and beyond. Join us on June 21st for a day of support and advocacy for undocumented communities in Washington State. Mentor students use their knowledge of UW resources and services to guide protégés as they navigate the breadth of what the university has to offer. 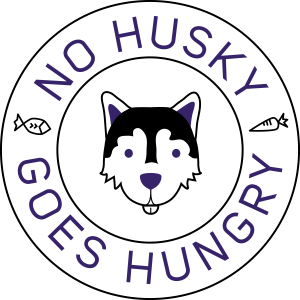 The UW Campus Pantry has found a new permanent home! We still provide the same services that you’ve come to trust only now, we have a permanent base to do it from! Stop by and check out the new digs! 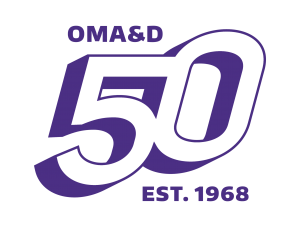 In 2018, the Office of Minority Affairs & Diversity (OMA&D) celebrated its 50th anniversary – a significant milestone for the University of Washington and the communities we serve. The Kelly ECC is now hiring for the 2019-2020 school year! All positions are open! Applications are due April 15, 2019.